Xiaomi Mi Max 3: Are you ready for the revolution? Xiaomi has been making it pretty clear with its wide variety of devices that they don’t want to give any room for themselves to fail. That’s what has given them an edge over the competition in the market. After China, India is their second home where users are always excited to upgrade to a new Xiaomi smartphone. Keeping it that way, Mi Max 3 might be the new smartphone Indians would expect to purchase this year. Let’s find out some facts about the upcoming Xiaomi Mi Max 3 smartphone. Why do we require a large screen smartphone in India? We all love our smartphones big and shiny, especially Indians. The introduction of Mi Max was the proof of it. In its third iteration, this Xiaomi smartphone claims to fulfill the fantasy of Indian smartphone users. Indians, in general, have been known to use smartphones for more than just handful of purposes. You could see them stream movies for hours, do gaming continuously just to pass time during long commutes. They basically desire a companion that can entertain them whenever bored. Xiaomi had the answer to this problem –> Mi Max, a large screen device with powerful performance, and kickass battery life. So, if you still don’t believe that a large screen smartphone is the fantasy of almost every Indian. Then, your definition of Indian might be different! 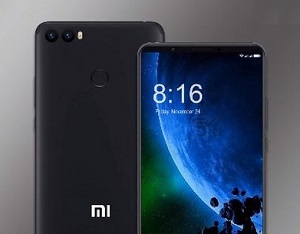 What are the highlights of the Xiaomi Mi Max 3 specifications? > 18:9 Aspect Ratio Display! This is one of the biggest changes coming to Mi Max 3. It will bring bezel-less screen and thus keeping dimensions still comfortable to operate it one-handedly. > Upgraded System-on-chip! Qualcomm has been the frequent provider of chipsets to Xiaomi smartphones and it won’t be otherwise this time. A Qualcomm Snapdragon 635 Octa-core processor might be housed inside the Mi Max 3. > Dual-rear lens is the song everybody’s singing! Xiaomi is going to introduce dual-rear lens setup and we couldn’t be happier. This will introduce new camera capabilities, thus allowing you to do better photography. Why should I wait for Xiaomi Mi Max 3 release in India? Cuz you are a fan of large screen smartphones! These days large screen devices are everywhere. But except Mi Max line-up there is no device in the market that caters to such specific requirements for multitasking, gaming, and continuously streaming without worrying about the battery life. The new iteration is expected to improve the specifications. 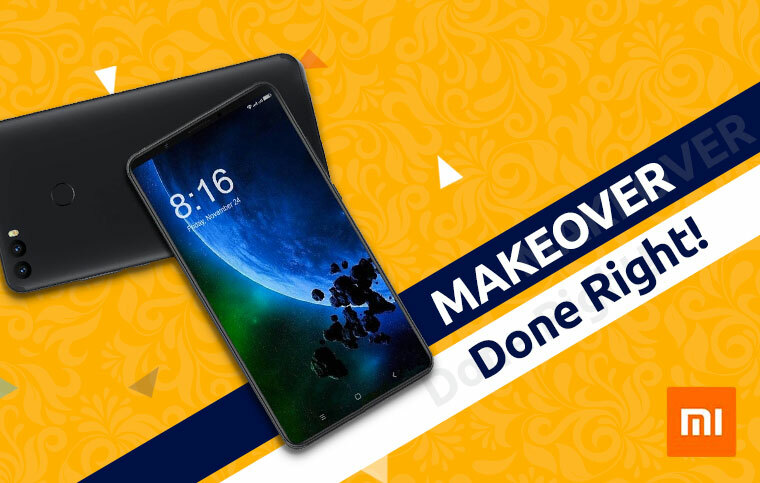 What is the expected Xiaomi Mi Max 3 price in India? Xiaomi India has been aggressive with the pricing for its 2017 line-up and we feel they should do the same with their 2018 range too. When it comes to predicting, it is believed that the Xiaomi Mi Max 3 price will start at Rs 17,999. Next article Moto X4: Is this the best smartphone below 25,000? Kechaoda k116 fought against Karbonn K9 Staar! Who wins? 4 reasons why you should buy Moto G5 Plus right now!